Diving medicine is a specialised area. Recreational and commercial diving medicals are available at WORKWELL. The requirements vary depending on what the customer will be undertaking. 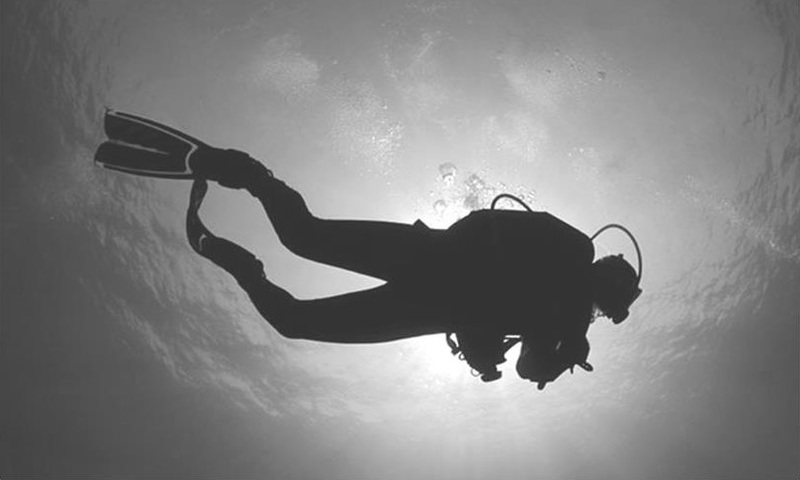 SCUBA diving can be dangerous so we recommend careful pre-diving assessments. The Australian standards comprise a questionnaire for customers to complete, followed by a careful physical examination by a certified doctor. The South Pacific Underwater Medical Society (SPUMS) has created guidelines for those working in underwater and hyperbaric medicine. SPUMS has produced position statements on controversial areas, such as guidance in the management of individuals with persistent foraman ovale (PFO) who wish to dive. WORKWELL performs on-site hearing tests and tympanogram assessments of the middle ear, to check there are no perforations or middle ear effusions which make diving dangerous. Additional tests may be required, such as specialised lung function tests for individual assessments.